Know and protect your rights today. Our team of attorneys stand ready to serve you. Metcalf & Metcalf, P.C. 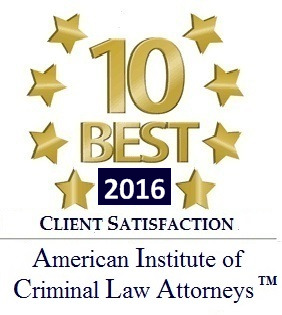 is a Manhattan based law firm serving all your Divorce, Criminal, & Civil Litigation needs. About Metcalf & Metcalf, P.C. Our service and professionalism is unmatched, utilizing years of experience, knowledge, determination making us stand out from others. Metcalf & Metcalf, P.C. practices Divorce, Criminal, & Civil Litigation, serving all of New York. Contact us 24 hours a day, seven days a week at (646) 253-0514. “Steven Metcalf is an extremely intelligent and hard working individual. He shows leadership and iniative in everything he does and approaches every task with the attitude that it is never too big to handled."